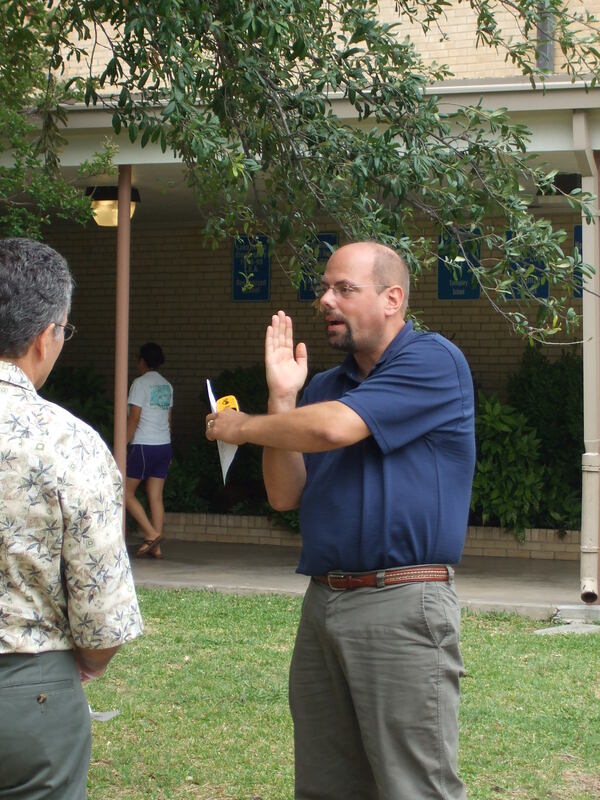 We can help your team of teachers or students get comfortable with geospatial technologies! GISetc believes in the power of face-to-face training opportunities for professionals who desire GIS skills acquisition. To this end, we have provided week-long institutes in very interesting and diverse locations across the United States. Since the summer of 2000, we have provided GIS professional development for K-12, college, and informal educators from the foothills of the Sierra Nevada Mountains, in the majestic front range of the Rocky Mountains, the Upper Midwest plains of historic Lake Agassiz, to the hill country of Texas. 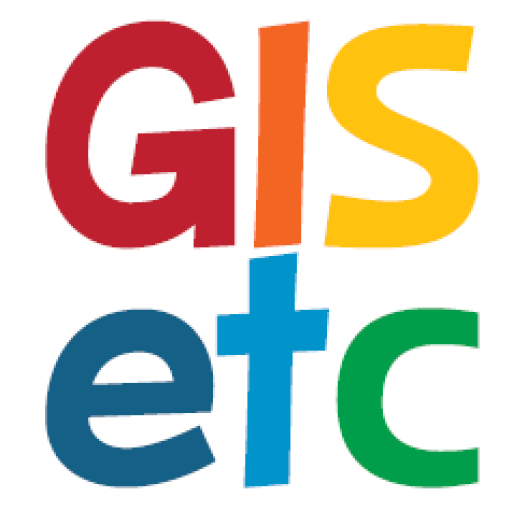 These are just a few of the fascinating settings where GISetc has conducted GIS institutes. In addition to our United States institutes, we began offering GIS field experiences in the Sarapiquí region of Costa Rica every year since the summer of 2004. In 2005 we added a countrywide exploration of magical New Zealand. In 2007 and 2008 we hosted a GIS training event in the Peruvian Amazon. In 2009 we also explored the Australian Outback. 2013 took us to Hawaii to study volcanoes with Gary Lewis and GSA! Our trademark robust geospatial teaching model combined with our warm and personalized approach will join to capture the magic and wonder of the world’s natural treasures. You will not only learn more than you could think possible but you will meet colleagues and friends for life! We will continue to offer these institutes for educators and those who are teachers at heart, to investigate the vast opportunities of taking GIS out of the classroom and into the field.